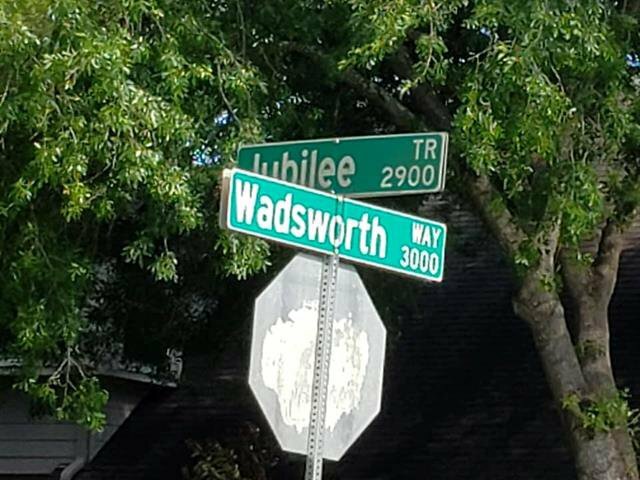 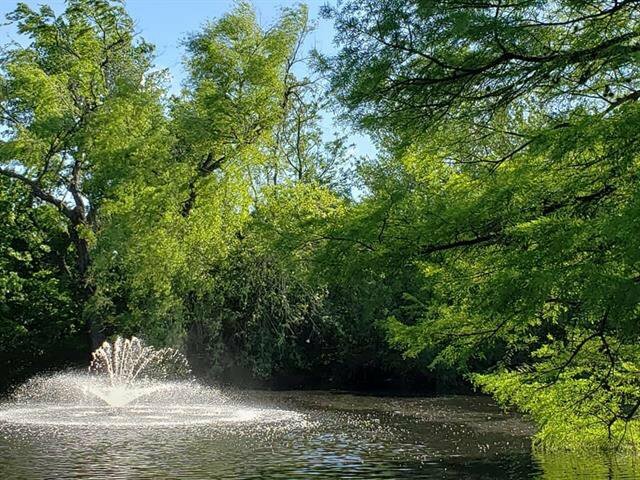 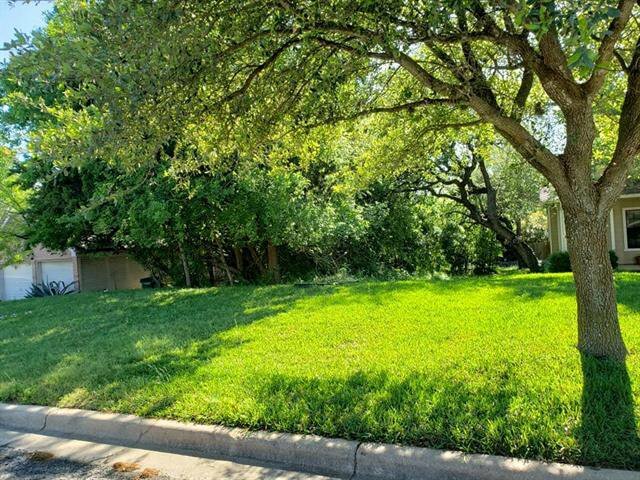 Build your custom home in this wonderful, established neighborhood! 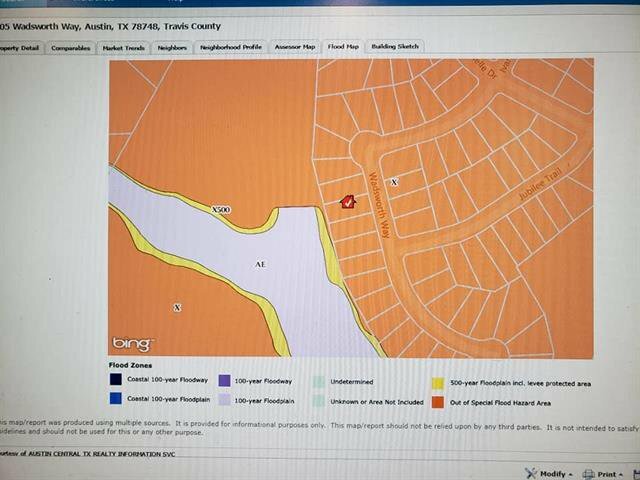 BACKS TO GREENBELT and intermittant creek but NOT in flood zone! 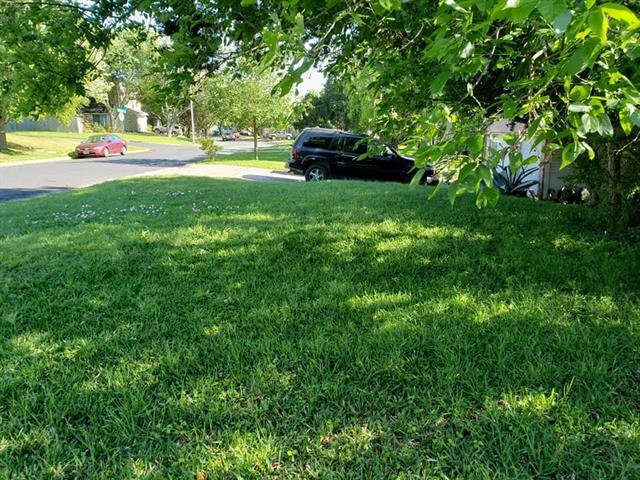 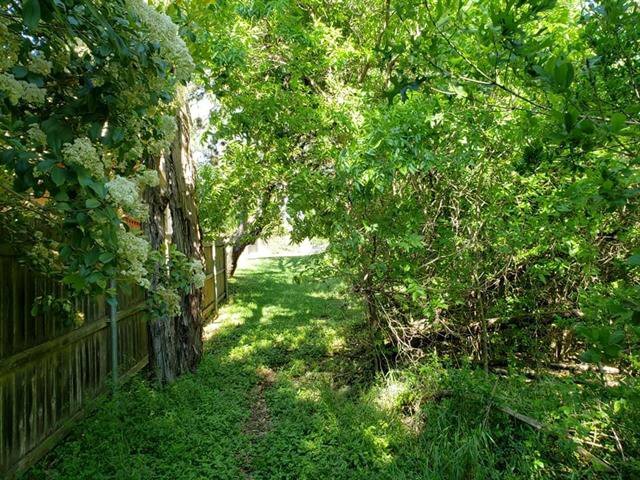 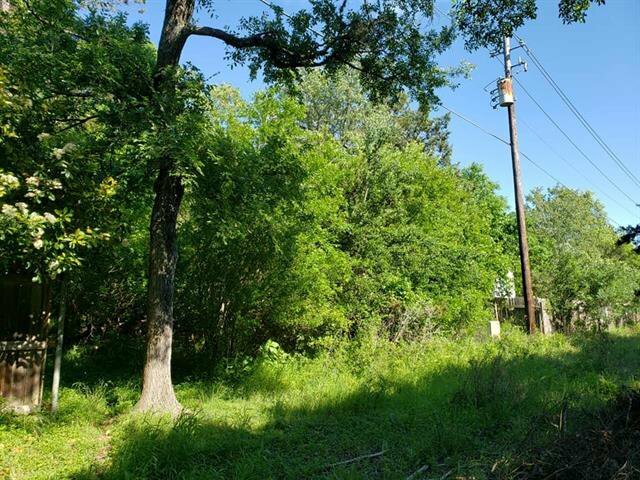 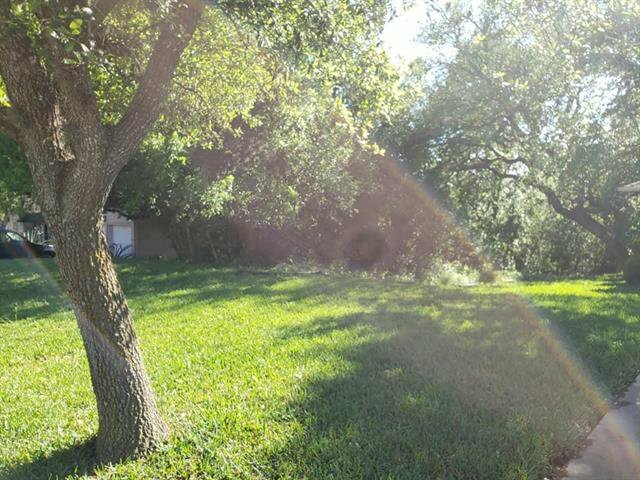 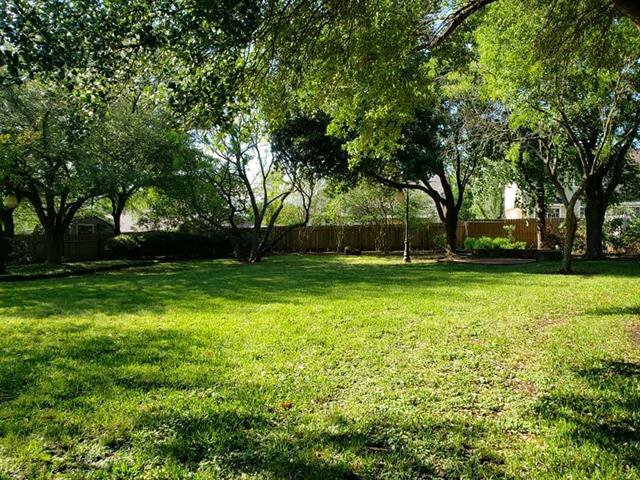 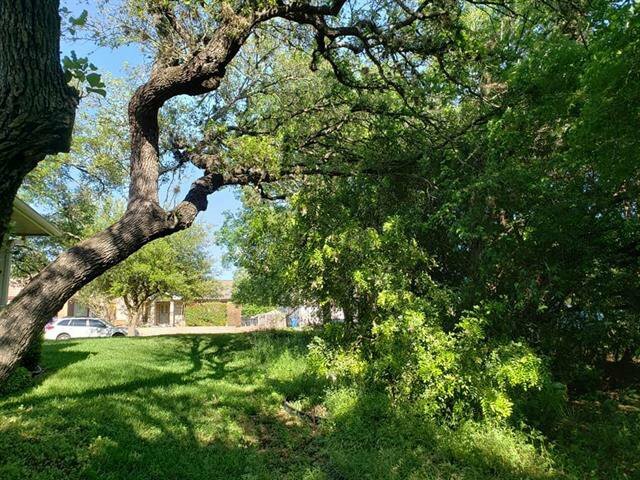 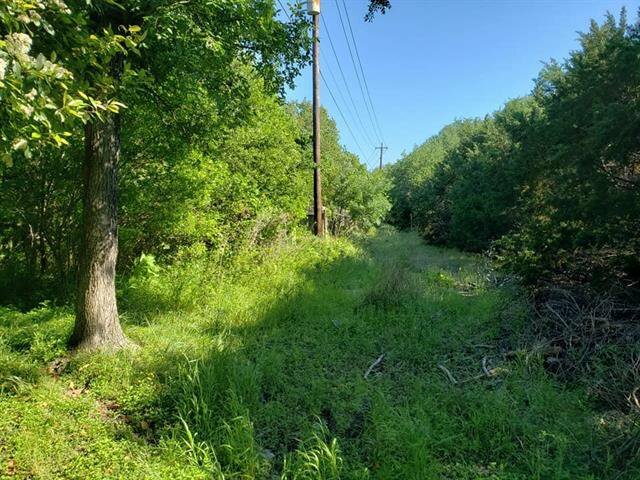 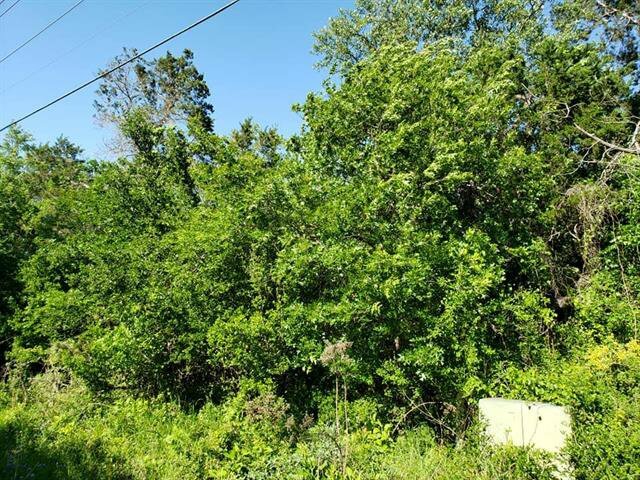 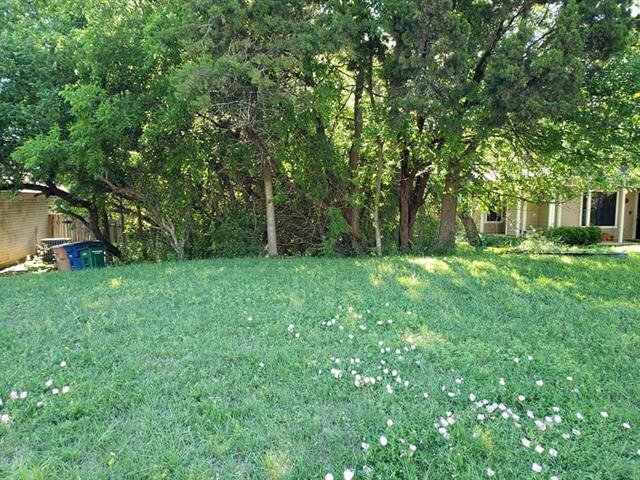 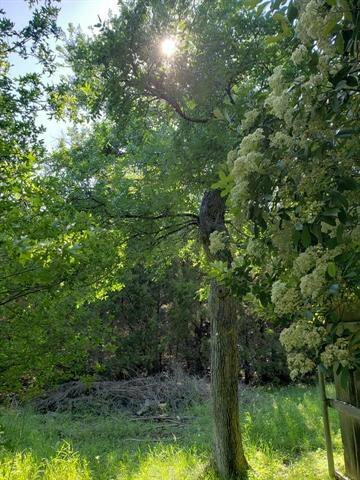 Heavily treed, but only protected tree I see is a huge twisting Oak at the back of the lot which will be gorgeous in your back yard. 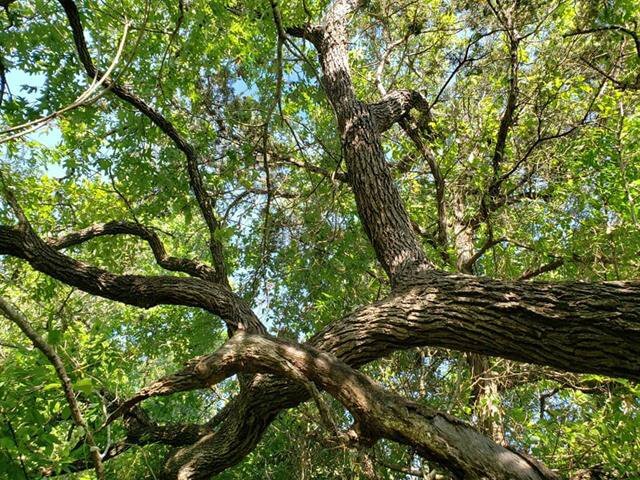 Also one big cedar elm at property line. 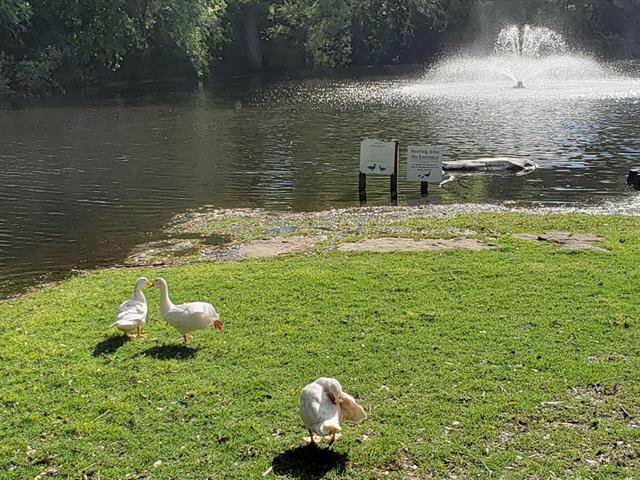 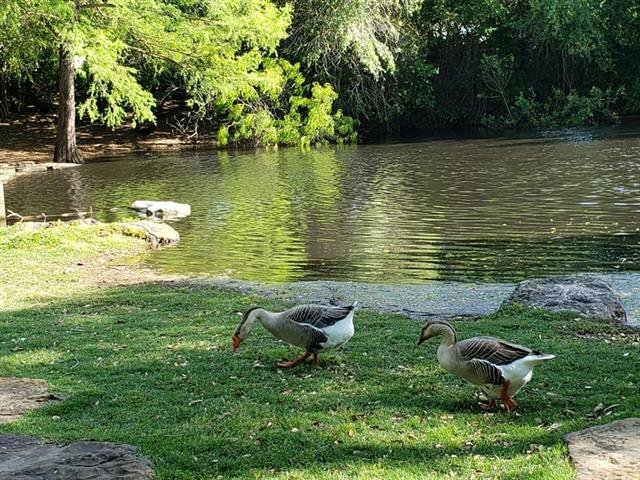 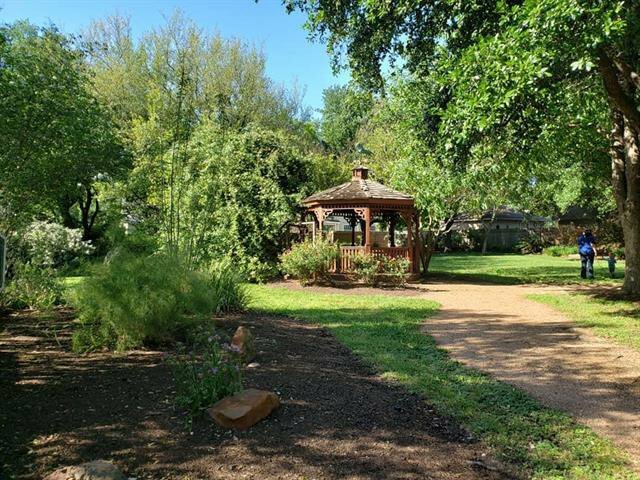 Walk around the corner to the lovely Gazebo Garden- 4 blocks to Lindshire park which has duck pond! 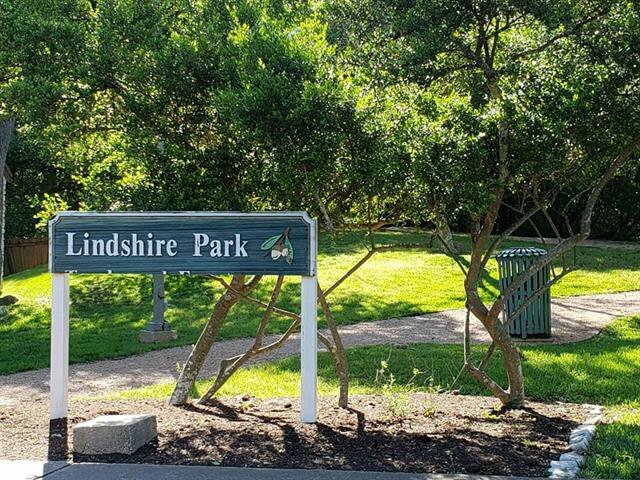 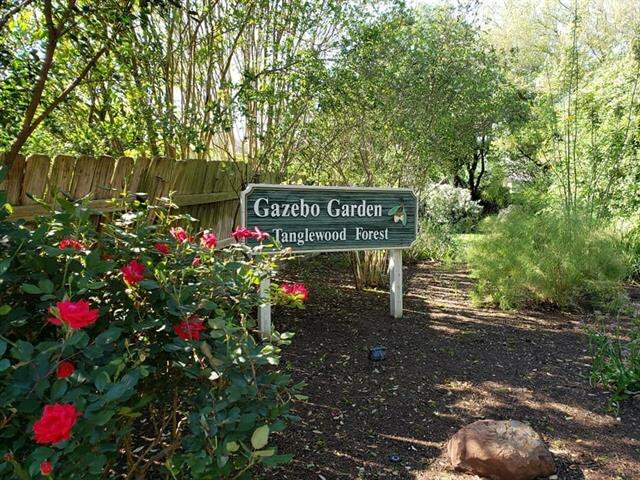 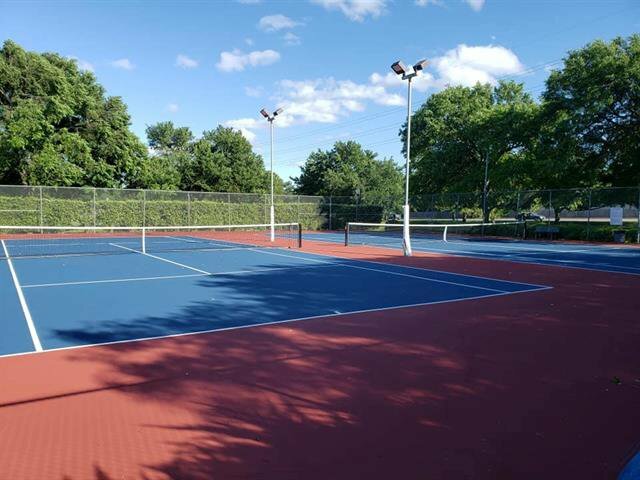 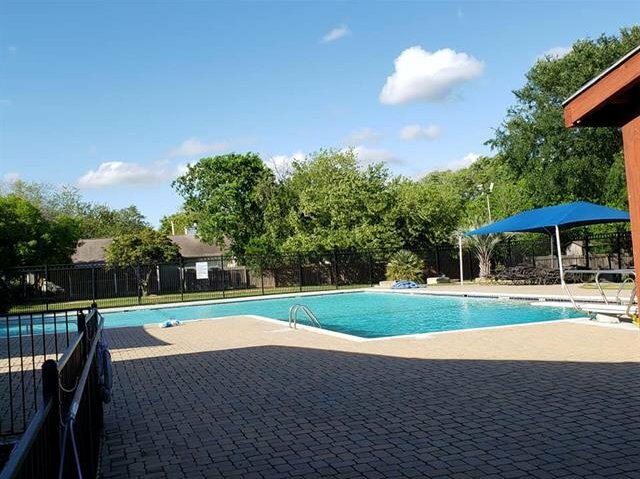 7 blocks to Tanglewood Forest Park w/ pool; tennis. 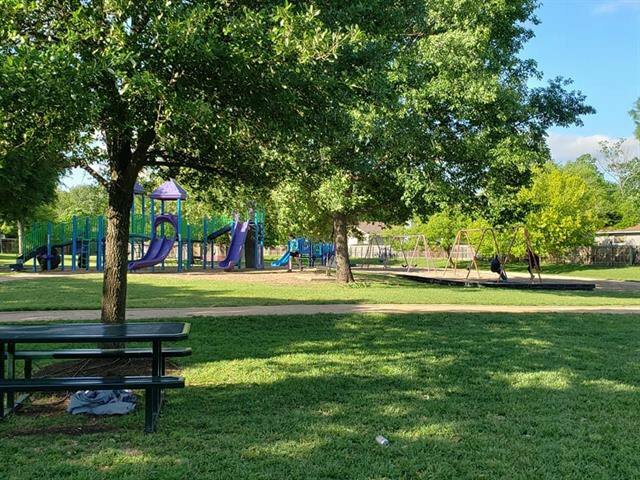 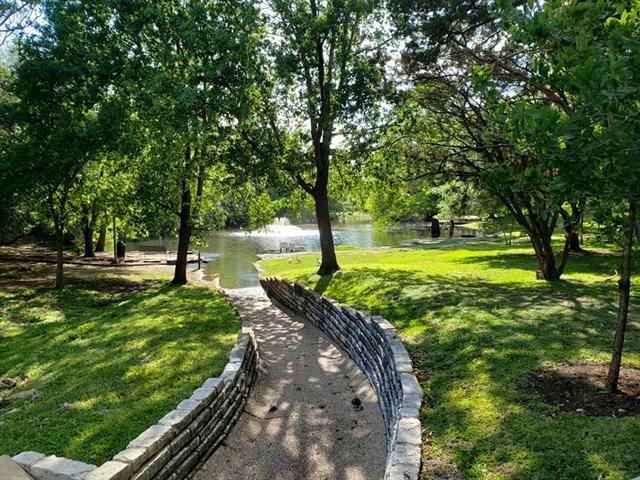 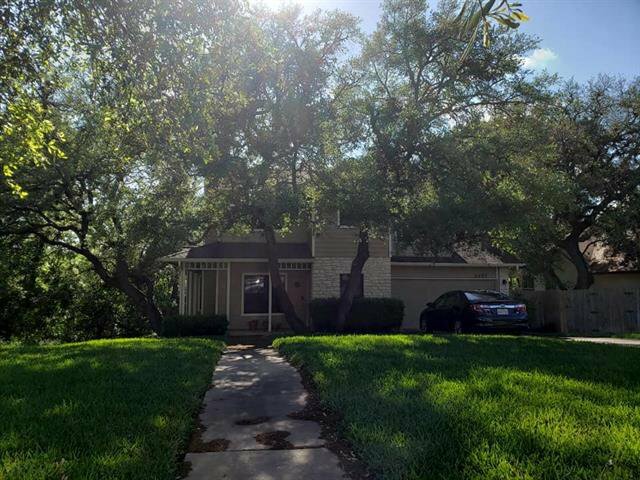 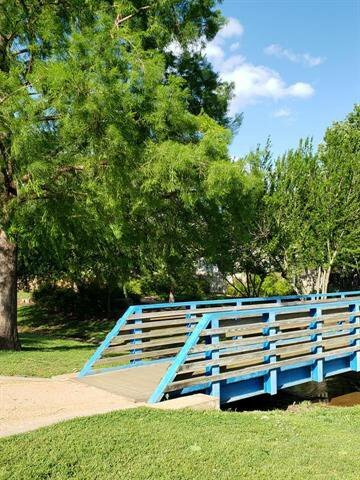 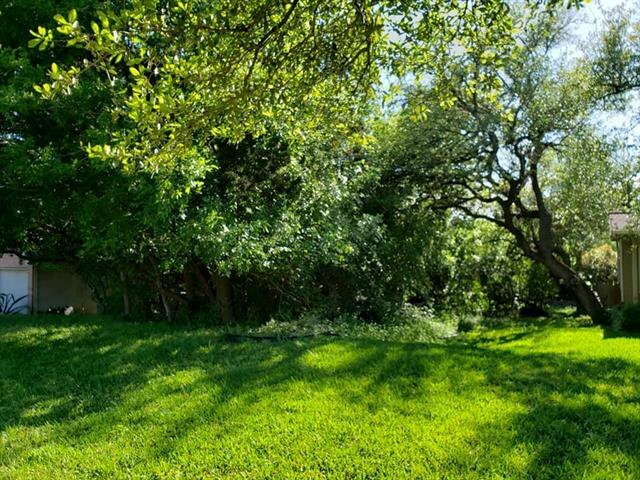 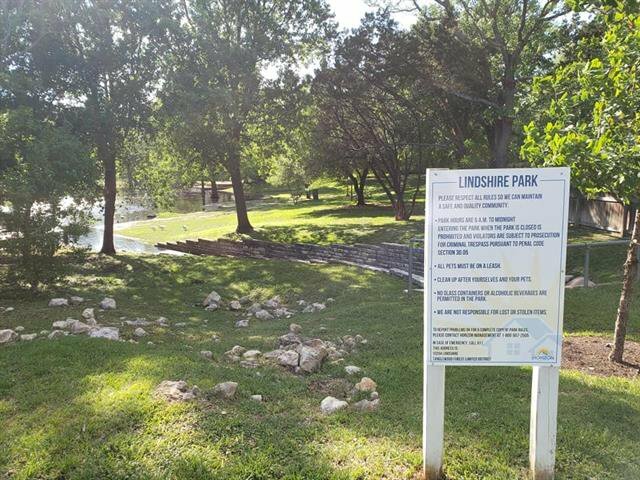 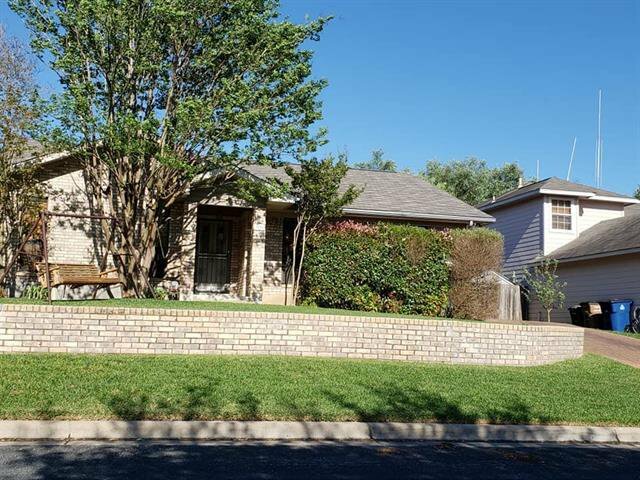 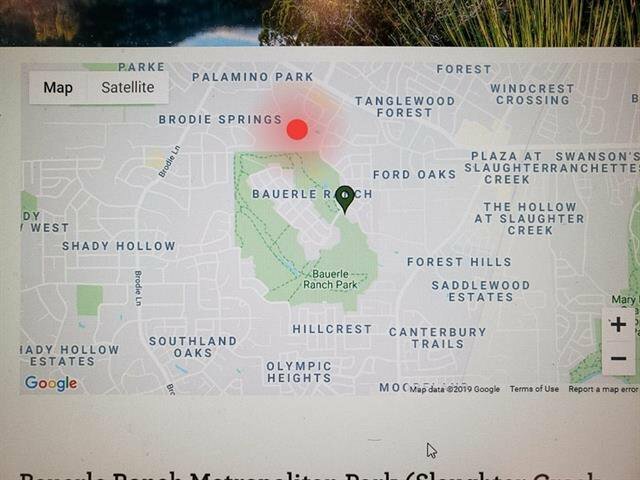 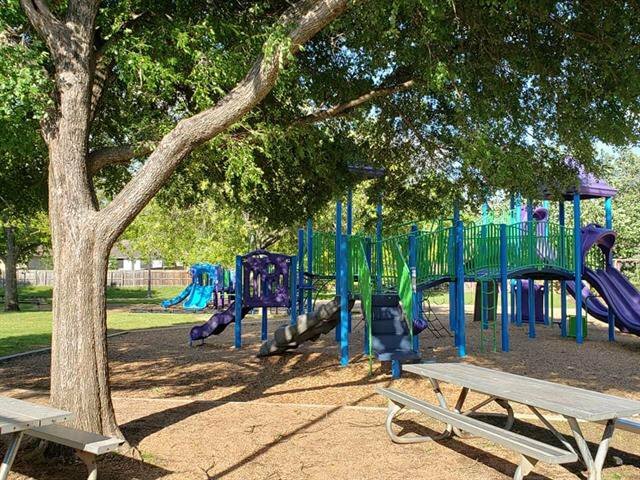 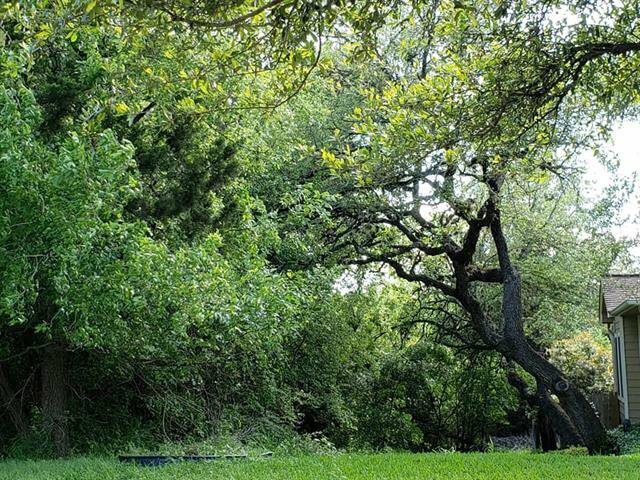 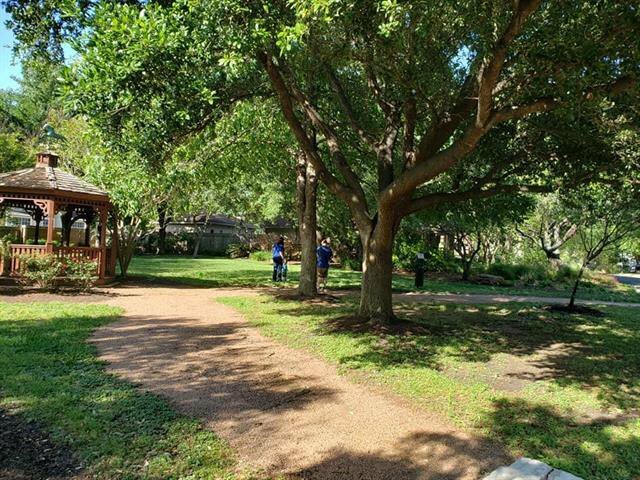 Walk to Elementary,Bauerle Ranch Park and trails. 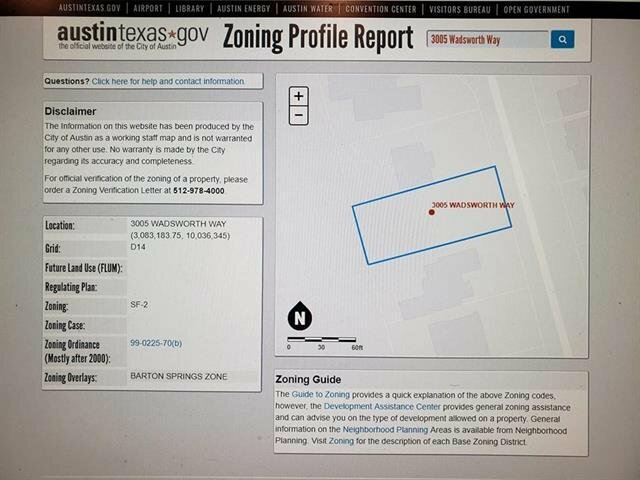 Listing courtesy of Austin Rock City Realty.